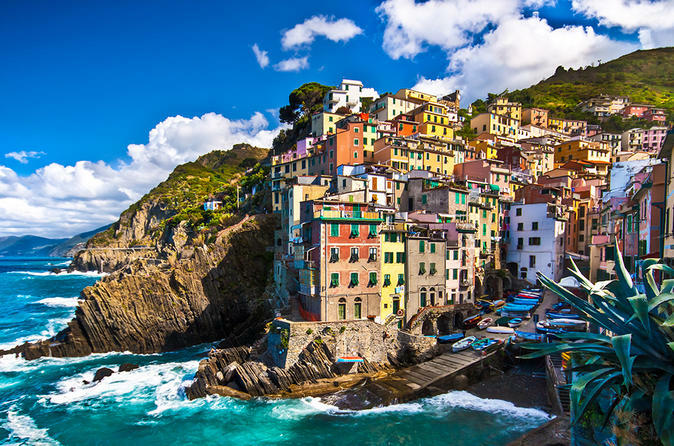 Today you will be visiting the extraordinary Cinque Terre. 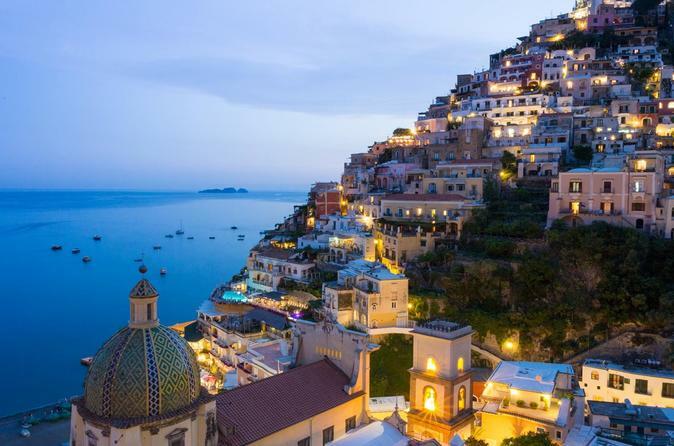 Crystal clear water, local shops, restaurants, bars, framed by cliffs will make you fall in love of this unique coastline. 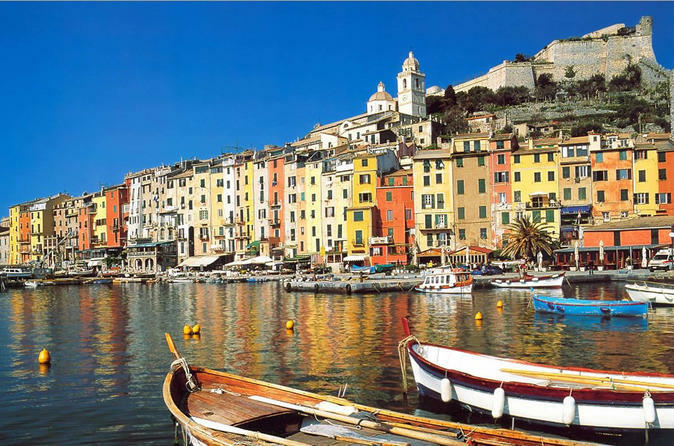 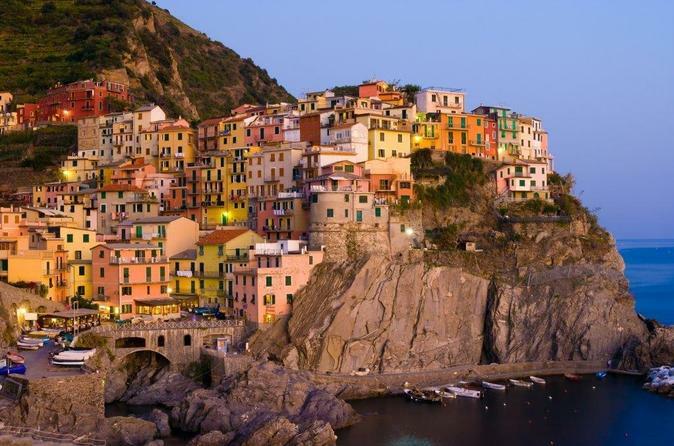 Your private guide will show you the best of Cinque Terre, that were designated by UNESCO as a World Heritage Site. 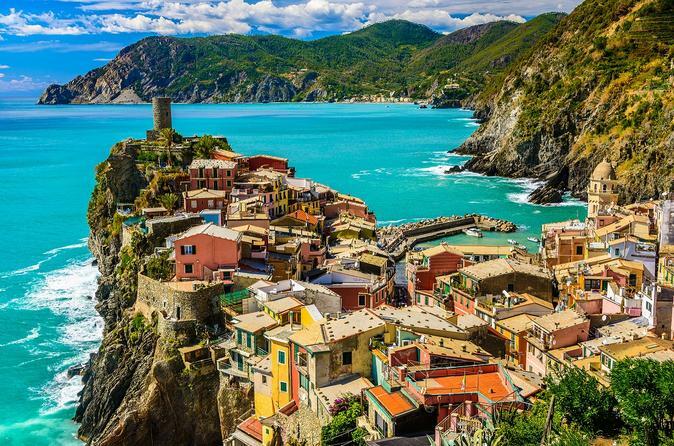 Monterosso, Vernazza, Corniglia, Manarola, Riomaggiore; explore these colorful villages, that have long been isolated, hidden between the sea and the mountains. 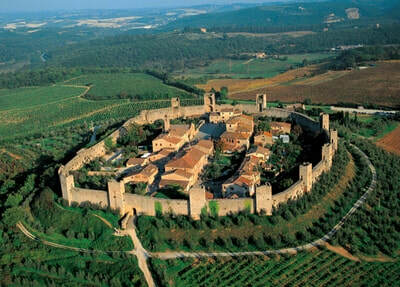 Departure with a private driver to UNESCO-listed San Gimignano. 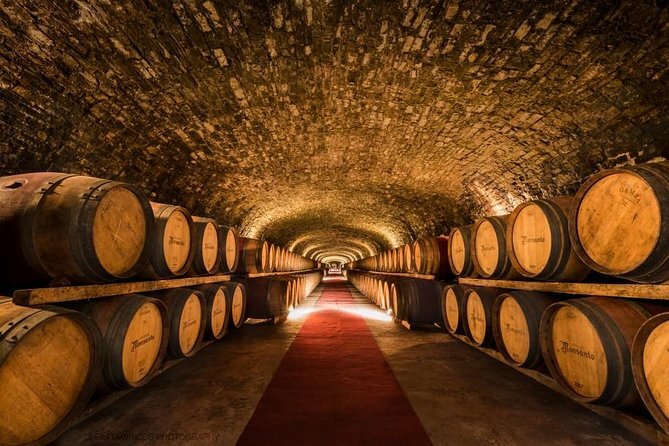 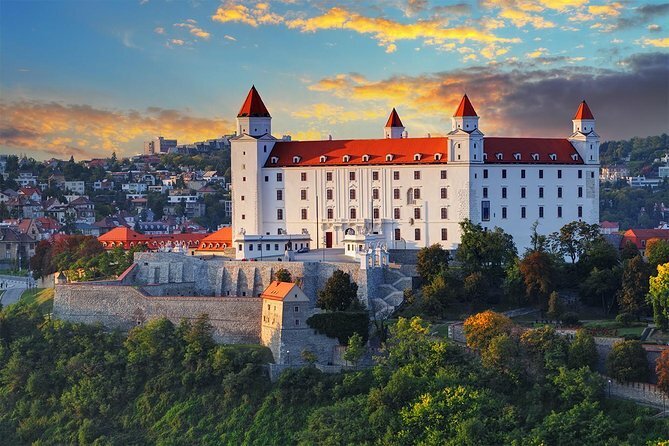 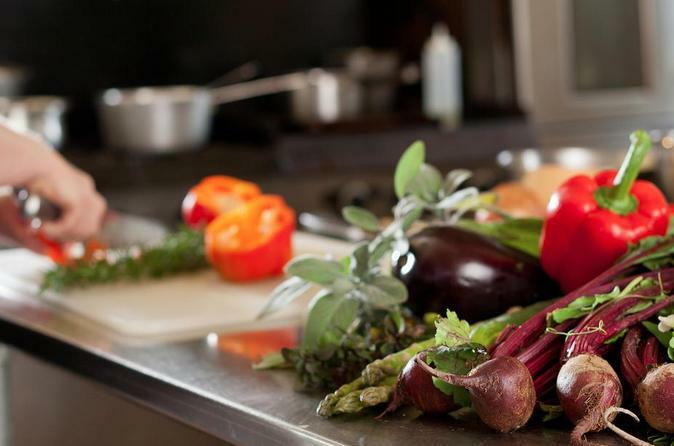 Have a Wine Cellar Tour with lunch in an off the beaten path winery, where you will taste delicious wine and typical food. 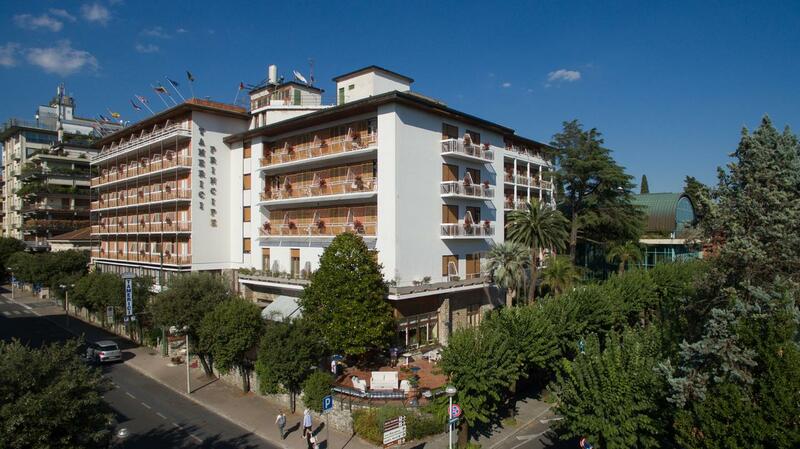 Next, check in at your hotel, which is located in the town center. 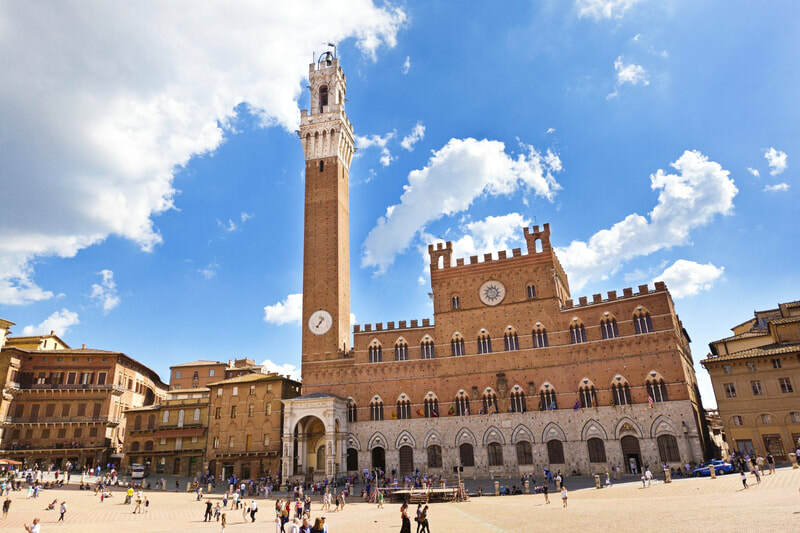 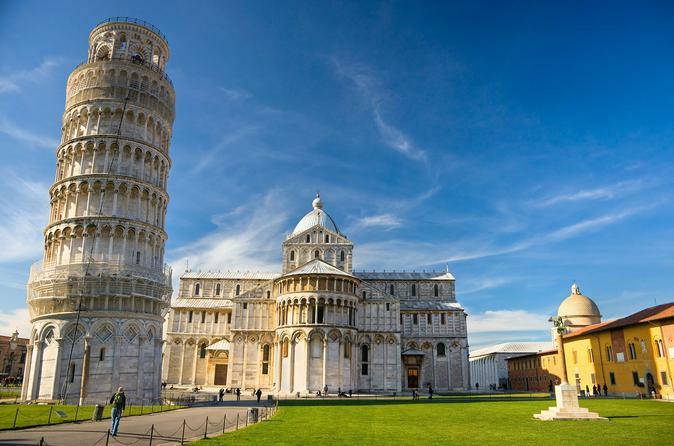 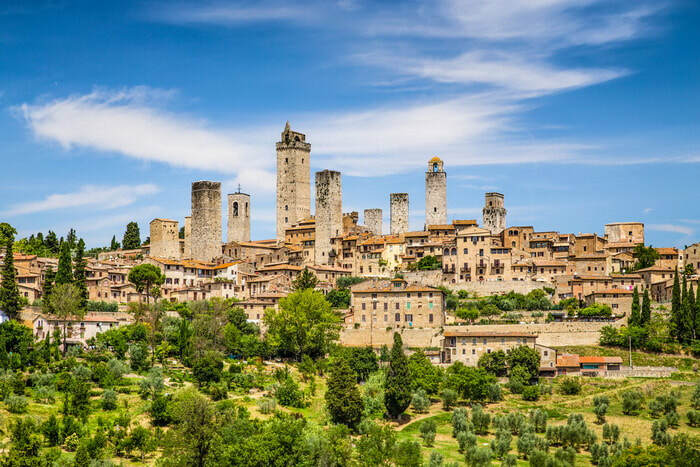 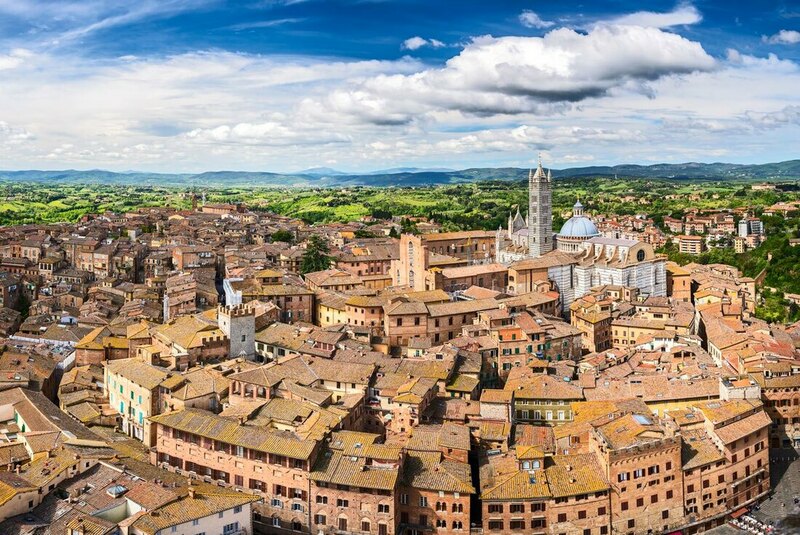 Explore San Gimignano in the afternoon, passing landmarks such as Piazza della Cisterna, the Dome, Palazzo del Podestà, and the Church of Sant'Agostino and try one of the best Italian gelato in Tuscany! 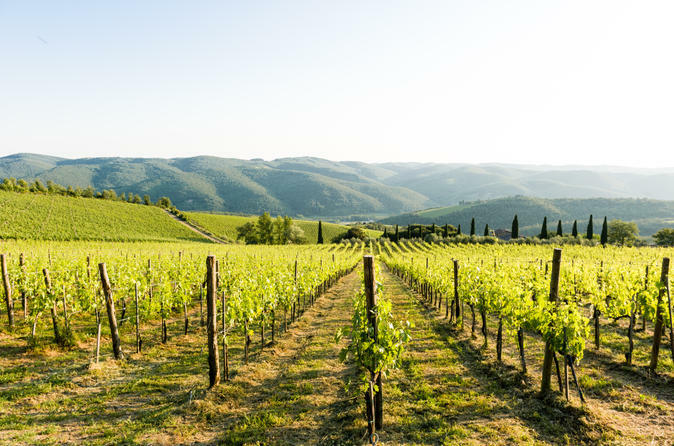 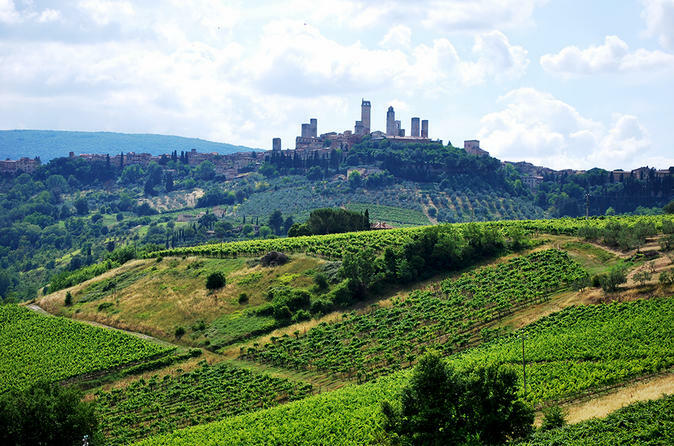 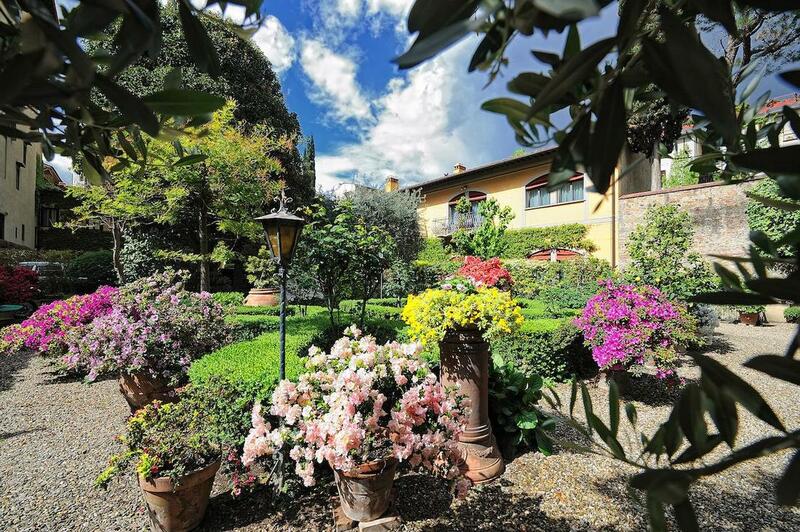 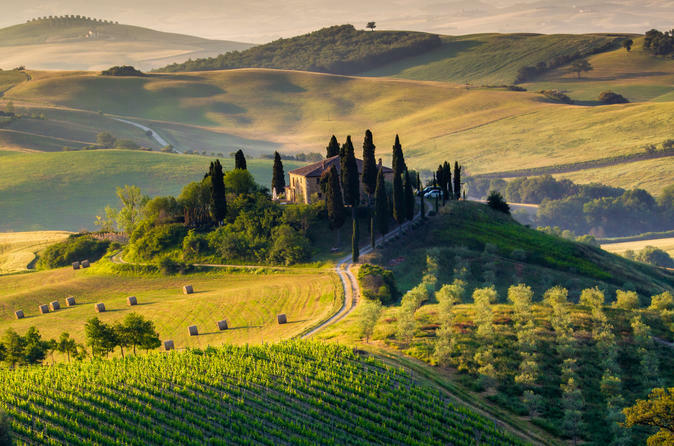 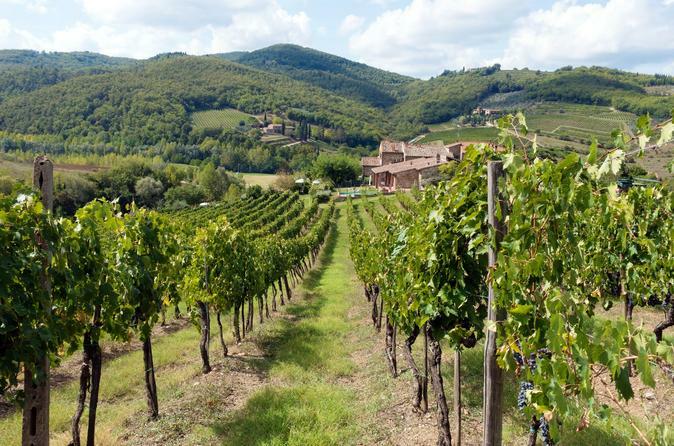 Departure for the Chianti region and visit a typical Tuscan winery. 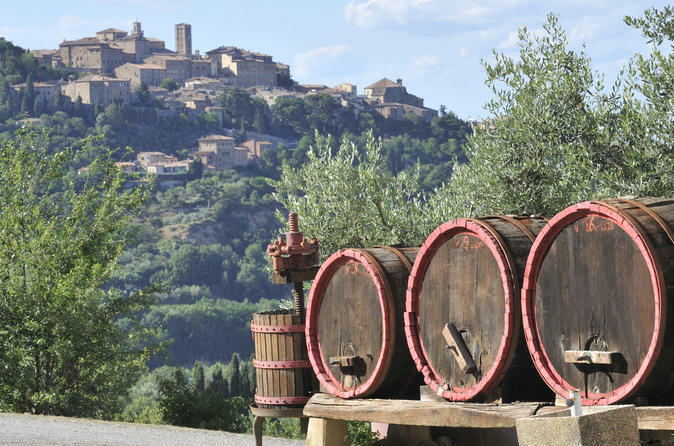 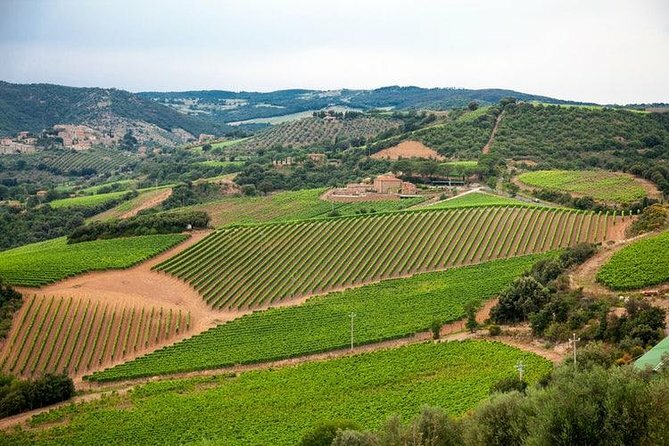 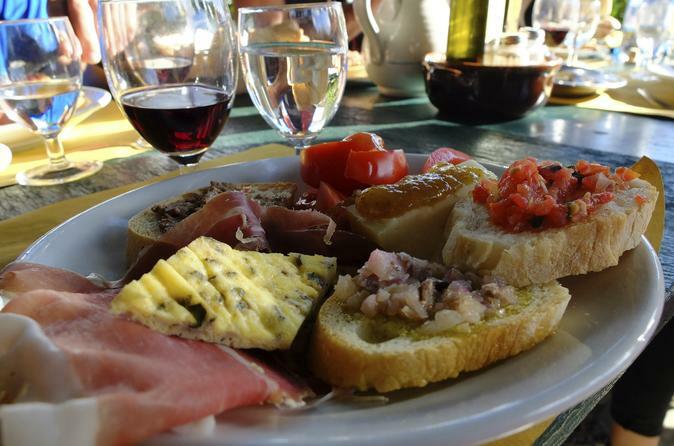 See the ancient wine cellar and have lunch in the middle of vineyards and olive oil trees. 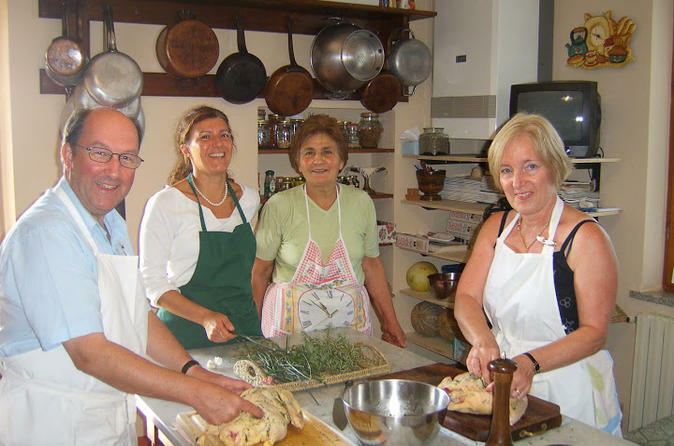 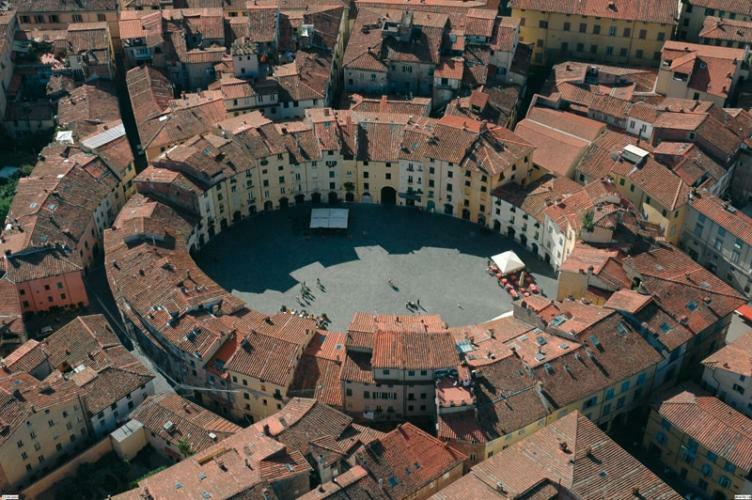 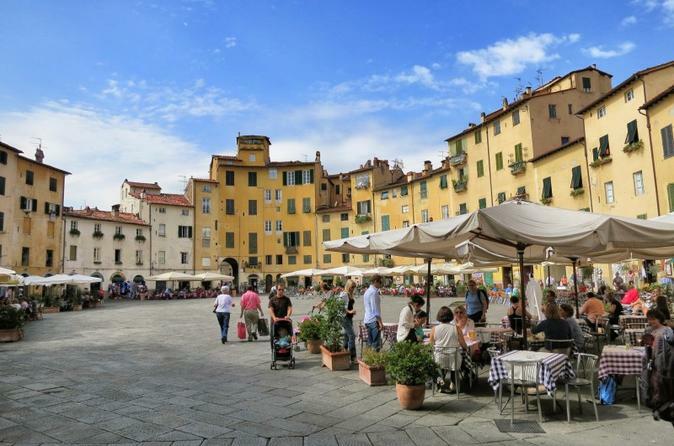 Stop at the tiny village of Greve in Chianti and see the famous square with the one hundred years old butcher shop. 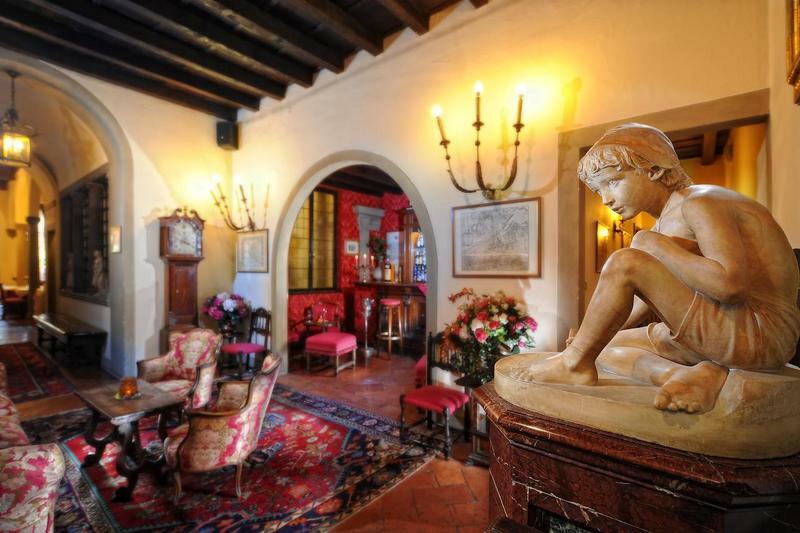 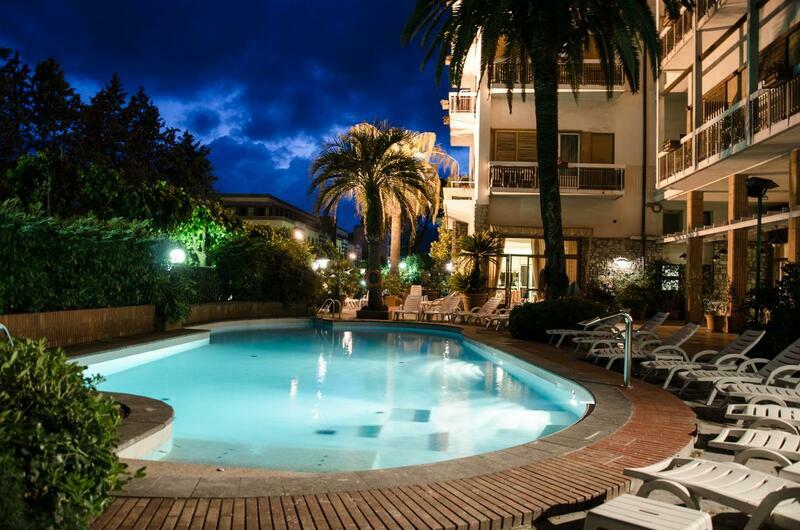 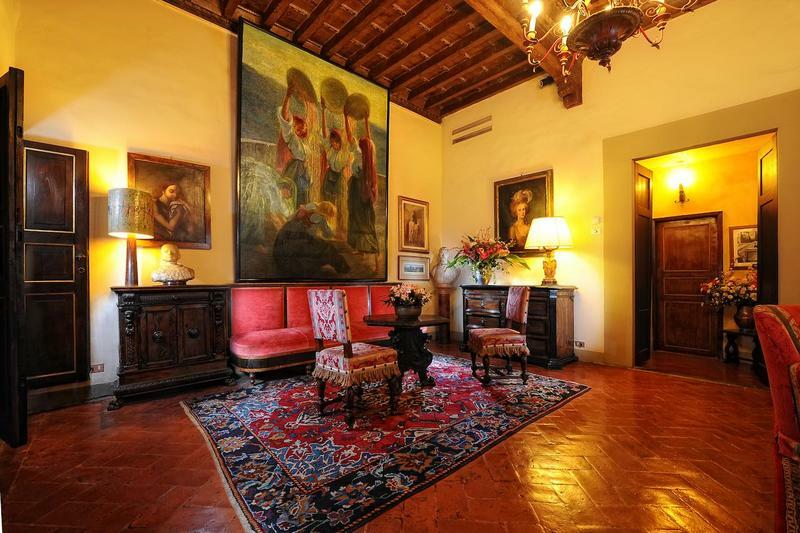 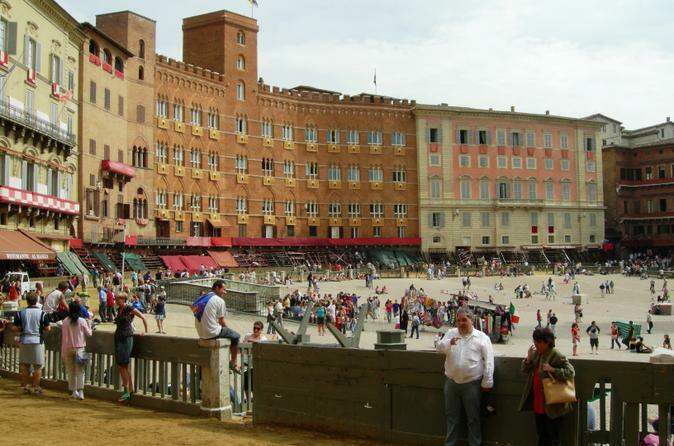 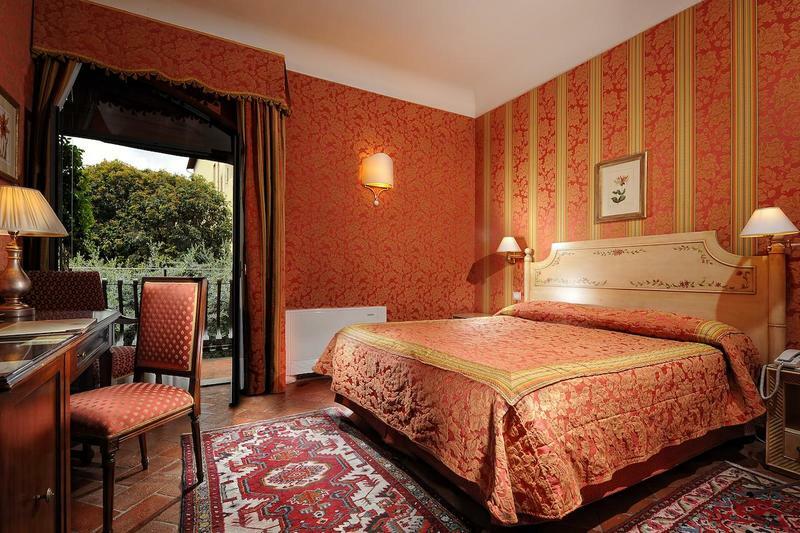 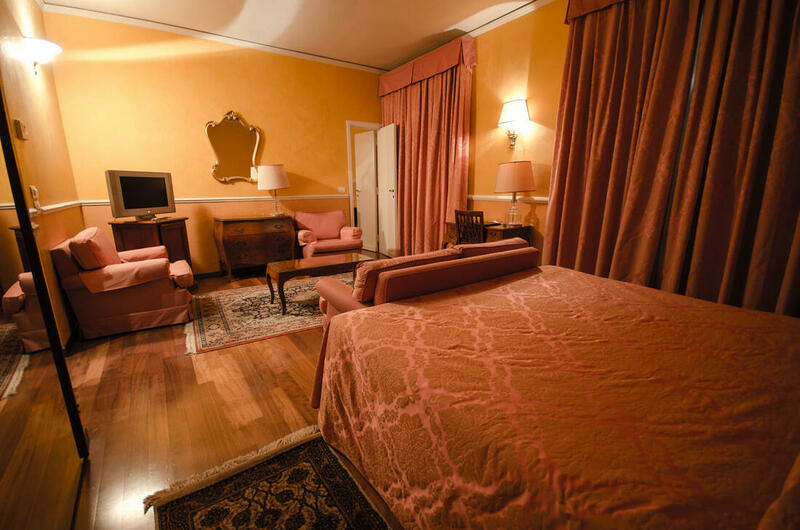 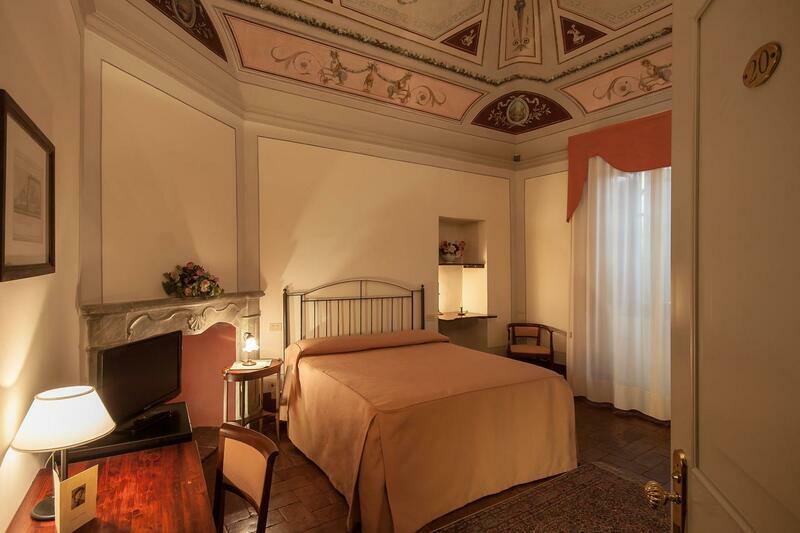 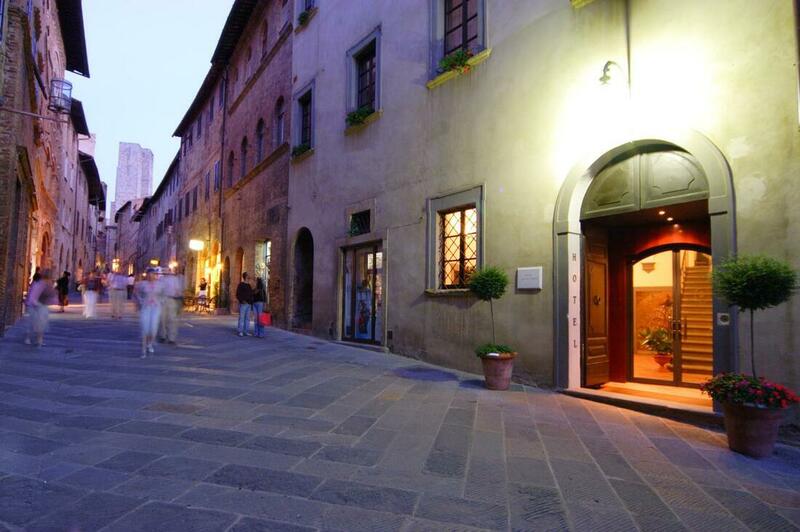 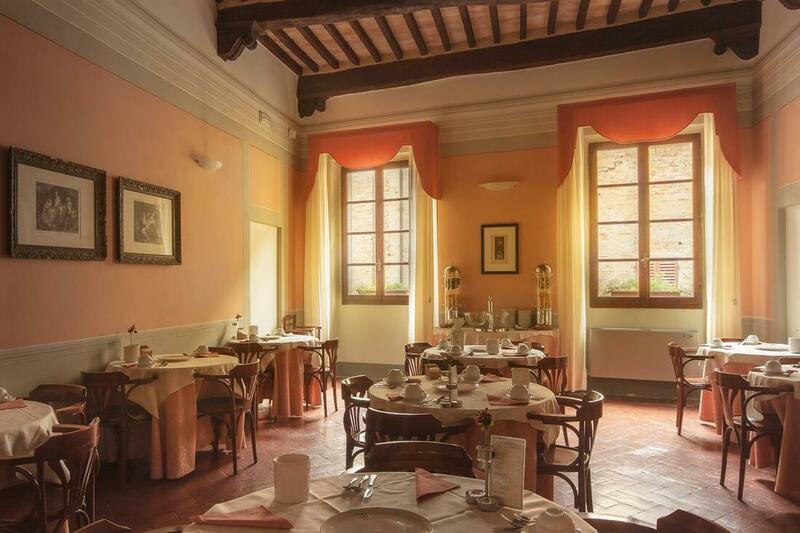 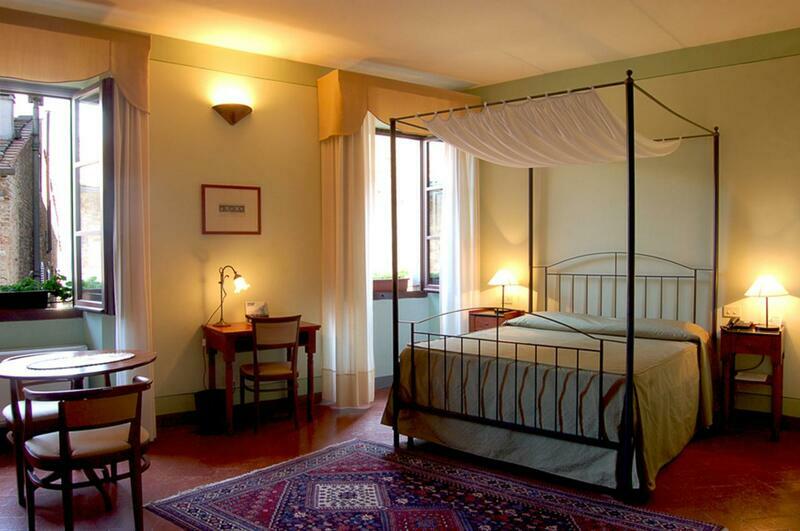 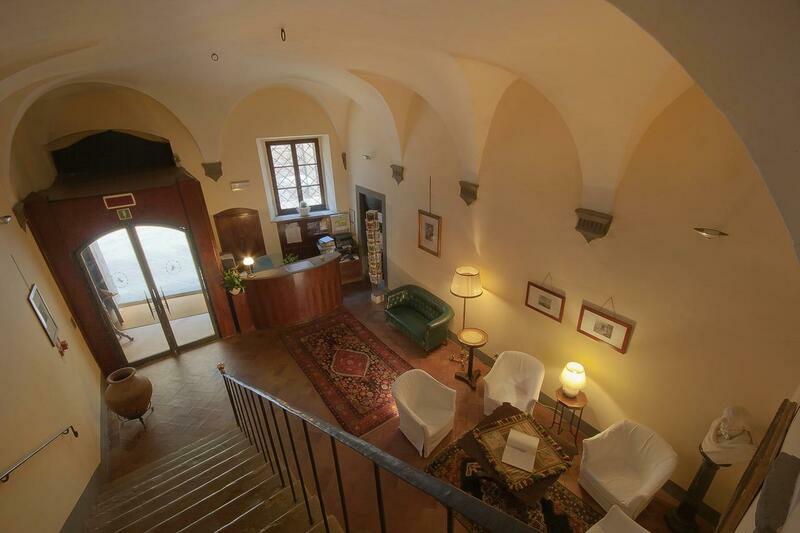 Continue to Florence, where you settle at your hotel in the afternoon, which is located in the city center. 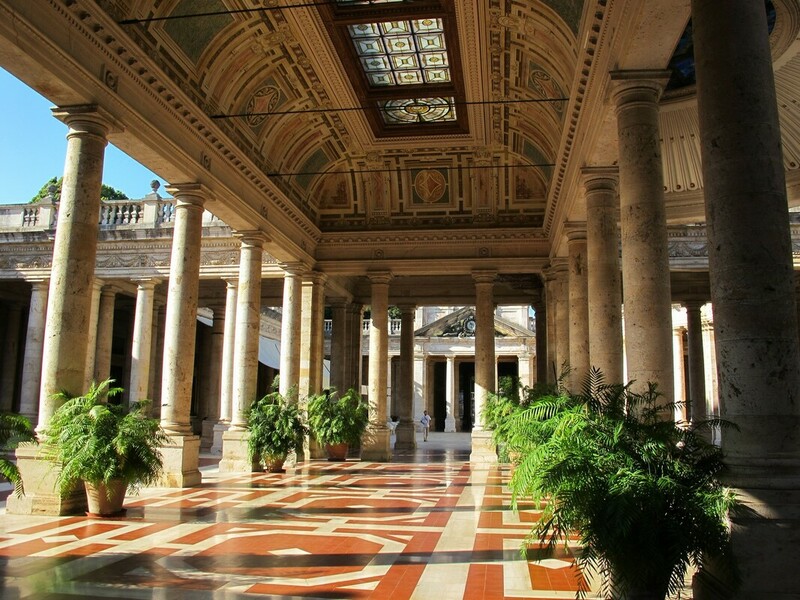 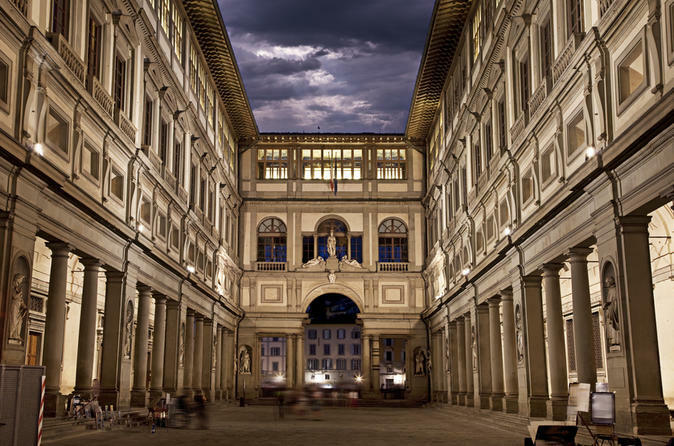 Meet your private guide and have a skip-the-line tour of the Academy Gallery of Fine Arts (Michelangelo's David) in the morning. 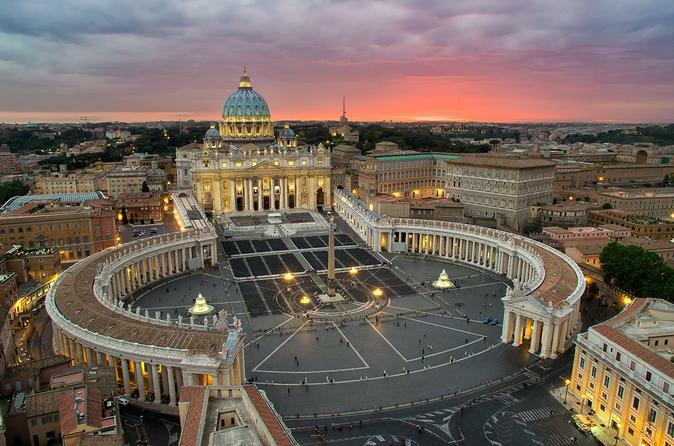 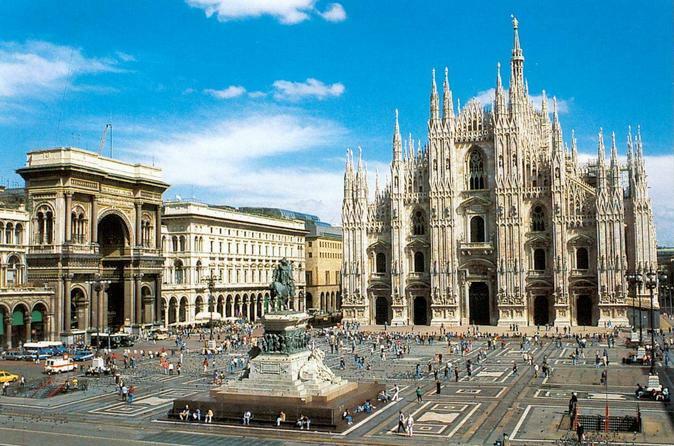 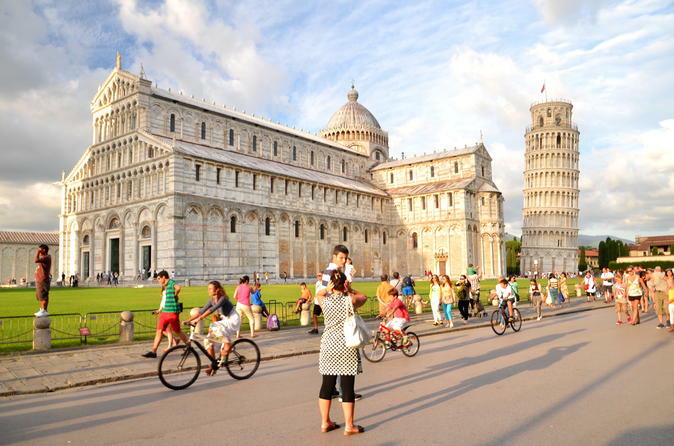 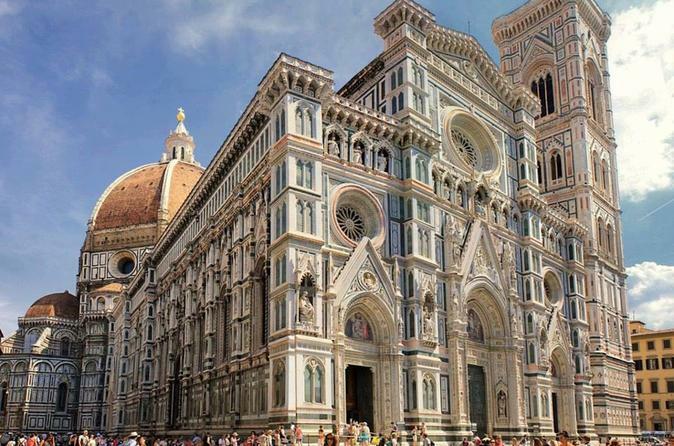 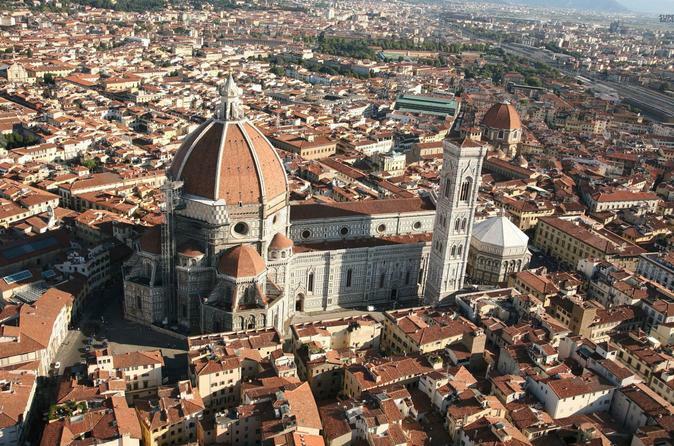 Afterward, walk through the historic streets and monuments of Florence, like the Duomo and the Baptistery. 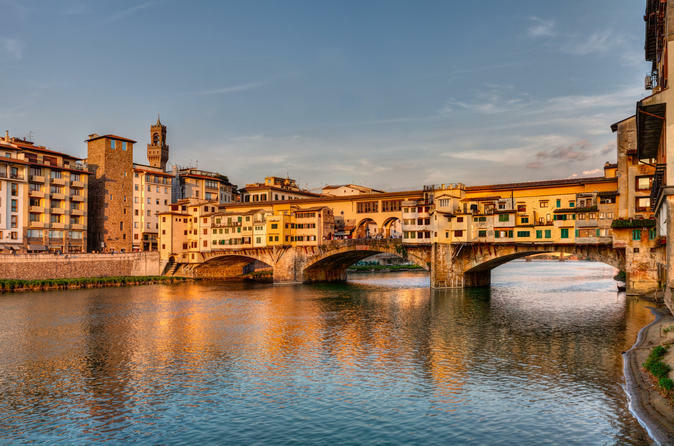 Soak up views of the Arno River as you cross the Ponte Vecchio bridge, and stroll through the bustling Piazza della Signoria, where the impressive Palazzo Vecchio sits. 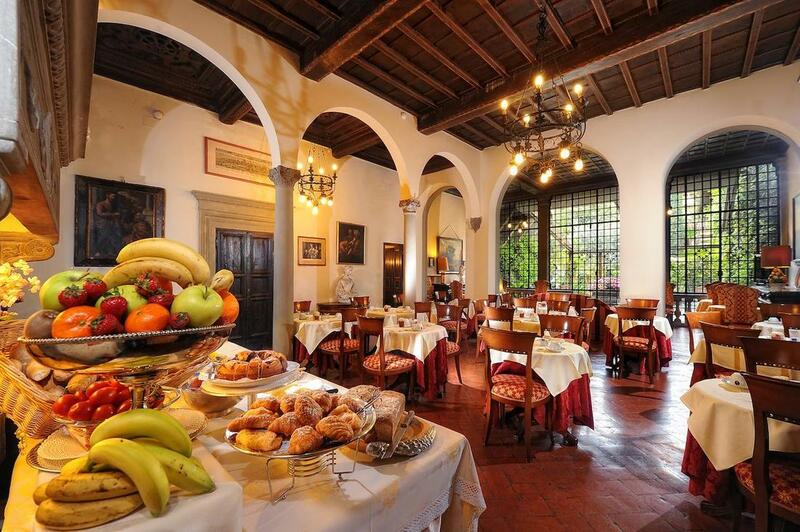 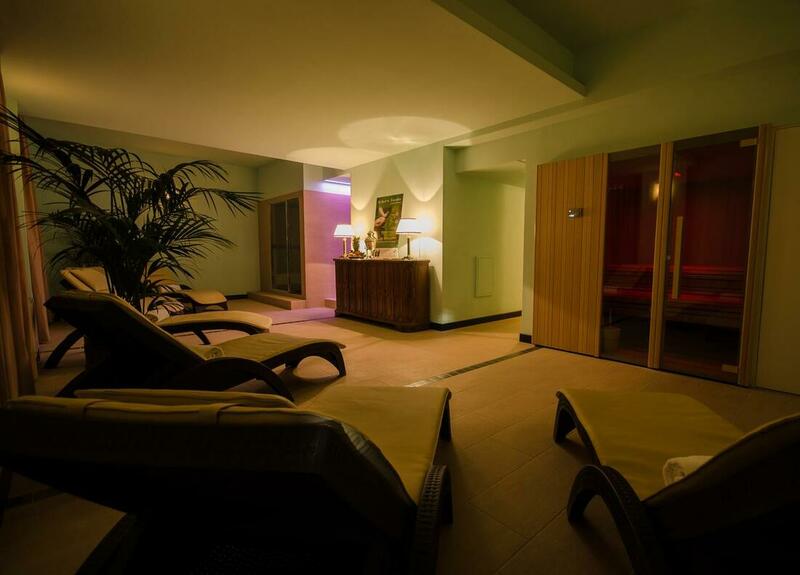 Have the afternoon at leisure in Florence. 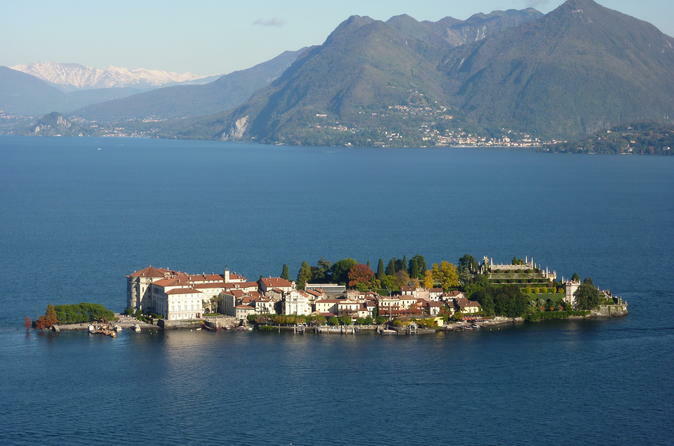 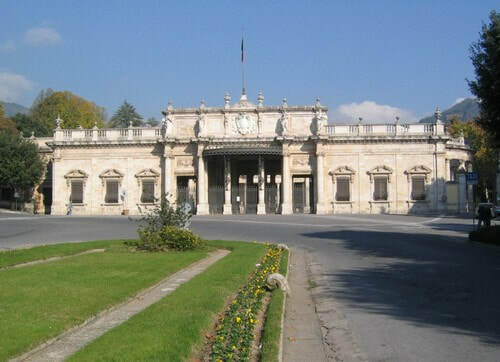 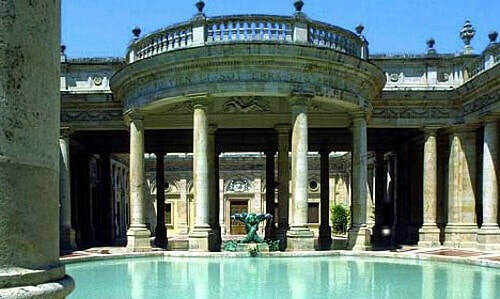 Private transfer to Florence airport and departure for your destination.